If you are looking for something different or unique in your home, consider our bespoke windows. Available in uPVC, timber and aluminium, we can create any shape or design you require to make your home stand out from the rest while still retaining your home’s style. Maybe you have a blank wall in a room that could really benefit from an injection of light or an awkward space that a beautiful window could really brighten up. 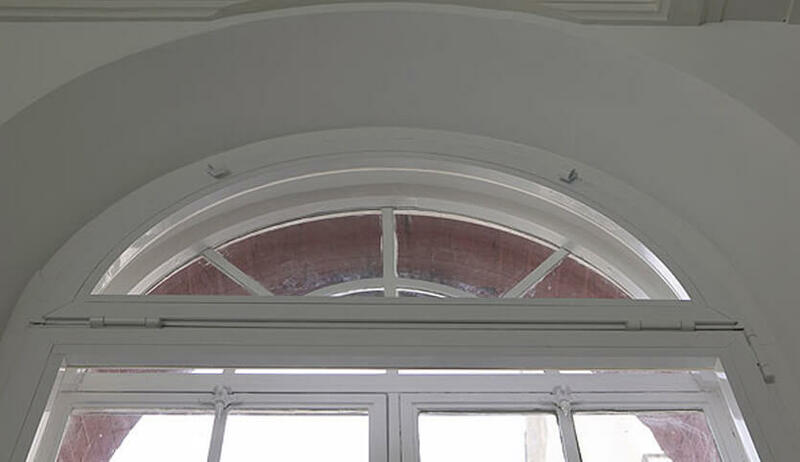 Tailor-made to your requirements, our bespoke windows will add something special to your home. 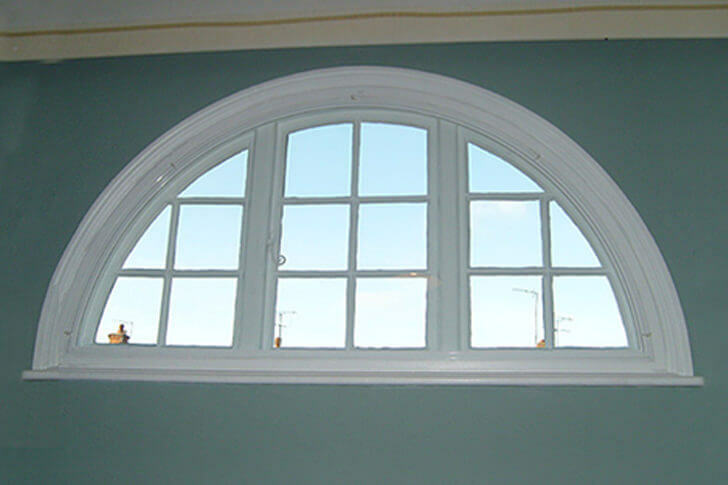 Bespoke windows are windows which are not the conventional rectangular window shape. This could be anything from round, half round, octagon, pentagon, square or triangle. Pretty much any shape you can put your mind to. Instead of a work of art, a beautifully crafted window can become the focal point of any room. Whether your home is traditional or modern – you could enjoy the exciting and interesting touch of a bespoke shaped window. This exciting design tweak could really set your home apart from the crowd and impress guests and potential homeowners alike. Sometimes it can be difficult to replace an existing bespoke window because some window companies just don’t manufacture glass in that shape, but at SEH BAC we can work with you to create your window bespoke to you. Just because you dare to be different with your windows does not mean you have to compromise on efficiency. Whether you’re replacing or installing from scratch, you can also benefit from increased energy efficiency thanks to double or triple glazing preventing heat from escaping and keeping out the cold. This will help prevent draughts and make the room feel instantly more comfortable and warmer – appreciated during those cold harsh winters. 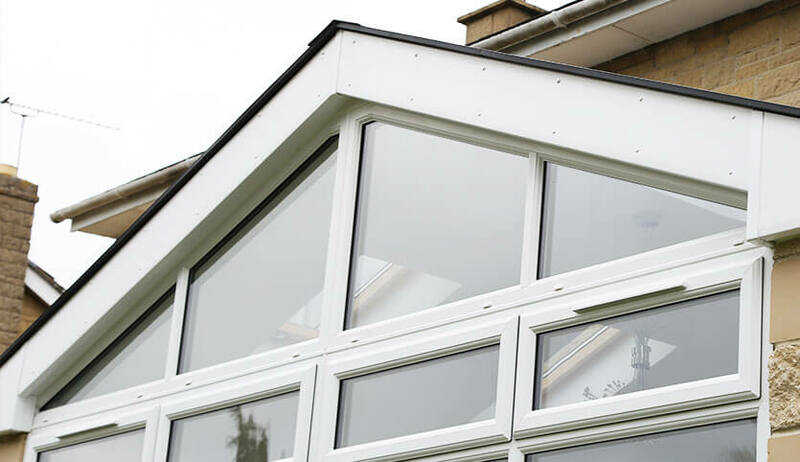 As with all of our windows, security is always a property so your window will feature all of the safety features of our traditionally shaped windows and can come with a range of hardware to match. As well choosing a design perfect for your home, you can have bespoke windows in uPVC, aluminium or timber for the ultimate choice. Our finishes consist of popular wood effect finishes available in black, white, light oak, Irish oak and cream. Our ‘Kolor Bond’ system allows us to create or match any colour that you desire, allowing you to get the exact windows you envisaged. With uPVC, timber and aluminium, you can choose from any RAL colour for your windows to match the individuality of the design. Available with double glazing, when paired with the qualities of UPVC, timber or aluminium, these windows provide a safe, warm and secure home. We allow you to fully customise your windows to your personal style, which is why we offer a variety of glass and Georgian bar options. 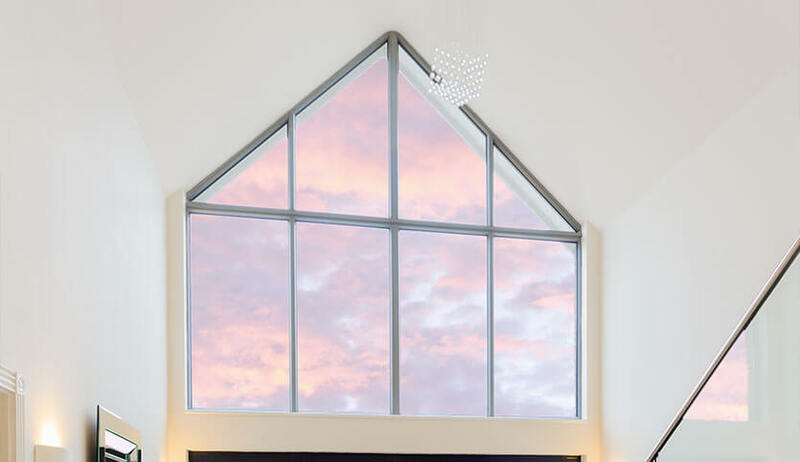 Whether your shaped window is a small design addition or part of a larger window installation, we can work with you to create the perfect solution and get your home looking its best with design innovation and quality materials made to last a lifetime.